Hello & thanks for wandering by! Welcome to That Little Studio Co., a little studio with BIG dreams. I’m Tess Maree, an Aussie creative now living in beautiful New Zealand who has a penchant for the nostalgic and capturing the world as I see it. 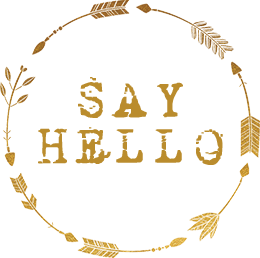 I'm always looking for new creative projects, clients, adventures & friends, so feel free to take a wander over to my contact page & say hey!! please send me an email and I'll reply as soon as I'm back from my adventures. Thank you! Check your email for a confirmation to join the journey. Photos & graphics on this website were created by Tess Maree and are subject to ©Copyright 2018. Please request permission to use any image and please give the Artist, Tess Maree credit. Thank you.